David Stone, Esq. is Of Counsel to the law firm of Mansfield, Bronstein & Stone, LLP. 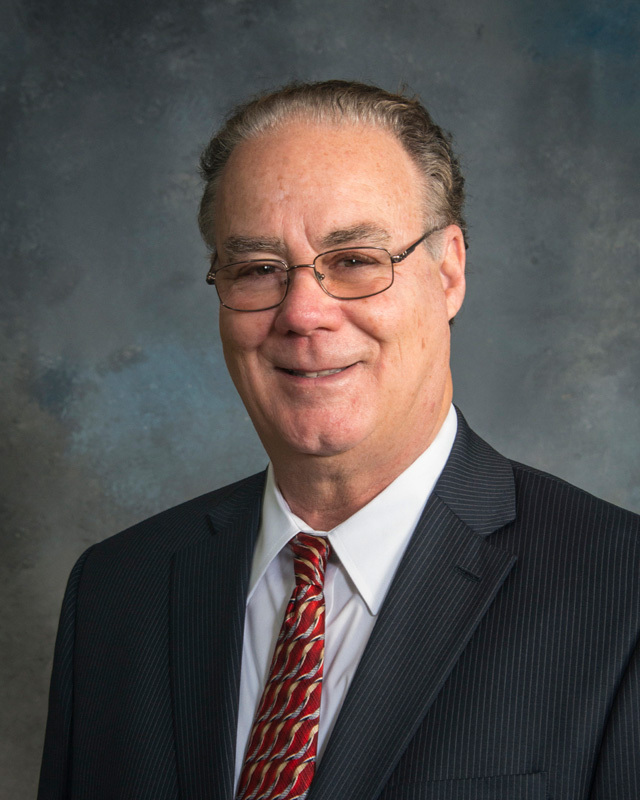 Mr. Stone has been lead counsel in well over 75 jury trials in State and Federal Courts throughout Florida. He has represented Plaintiffs and Defendants in over a thousand cases involving personal injuries and wrongful deaths. Mr. Stone has handled cases involving traumatic brain injuries, amputations, quadriplegia, paraplegia, loss of vision, spinal and nerve injuries, skeletal injuries, burns, major organ injuries, and other catastrophic injuries. On the Plaintiff’s side, Mr. Stone has over a dozen seven figure jury verdicts and settlements. On the Defense side, he has successfully tried cases involving multi-million dollar demands. Mr. Stone is experienced in claims involving all manner of torts, including vehicular and aviation crashes, defective products, medical malpractice, attorneys’ malpractice, architects’ and engineers’ malpractice, premises liability, roadway and building construction defects, negligent security, animal attacks, and other torts rooted in negligence. He is also experienced in handling matters involving civil theft, conversion, insurance coverage disputes, insurance bad faith, libel and slander, and business torts. Mr. Stone has also handled, and tried, cases involving breach of contract claims and other commercial matters. He has represented claimants in class action lawsuits against major corporations and has defended corporations in defective product lawsuits.